The Pera embassy house was considerably criticised by successive occupants in the early years after its completion in 1856, and had required a good deal of maintenance, especially to leaking roofs. Another fire in June 1870 caused significant damage. Sterling efforts by the crew of HMS Antelope, a visiting paddle sloop, in helping to fight the fire eventually succeeded in containing it and saving the archives and plate. The Office of Works, smarting from being usurped in 1866 by a direct Treasury appointee in Constantinople, primly sought to distance itself: ‘… this Board is not responsible for, and has no duties to perform, in connection with [this building], with the exception of an examination as to the arithmetical correctness of the quarterly accounts sent to their Department by the Treasury’. Nevertheless, the ambassador, Henry Elliot, suggested that someone from the Office of Works should survey the damage. The Treasury sent William Crossman, an experienced Royal Engineer, to Constantinople at short notice to report. He found that the damage to the embassy was not as bad as had been feared and the external and courtyard walls still stood firm. But the whole of the building above the ground floor was completely gutted and nothing remained but the bare walls and damaged stone staircases. On the ground floor, only two rooms were totally destroyed. Strangely, there was hardly a broken pane of glass in the recently installed roof over the court. 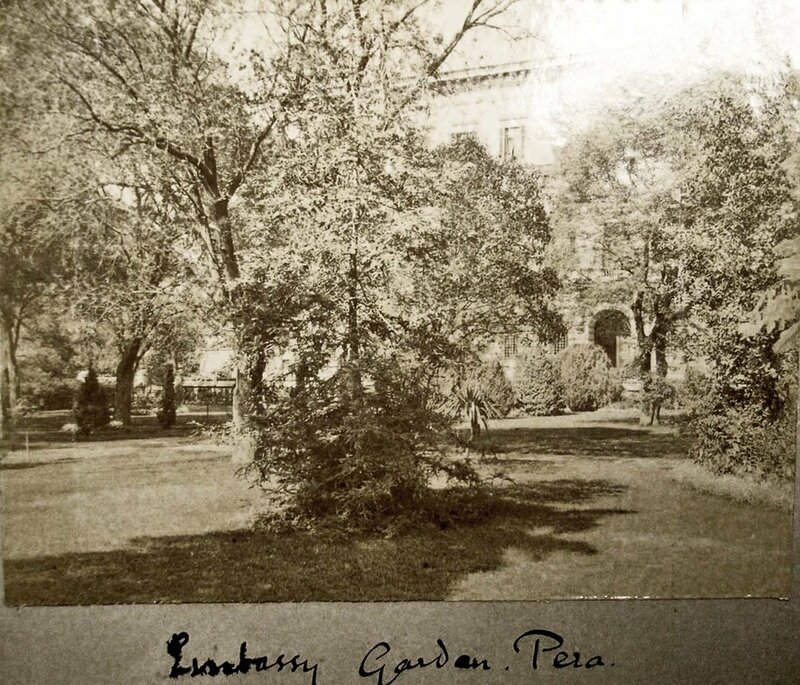 Elliot wondered whether some of the embassy’s grounds at Pera should be sold to raise money for the repairs, although that would increase future fire risks. Crossman made his recommendations in July 1870: the house should be fully restored and made fireproof, for which his rough works estimate was £50,000; the ground floor should be prepared for the ambassador that winter; and no land should be sold. 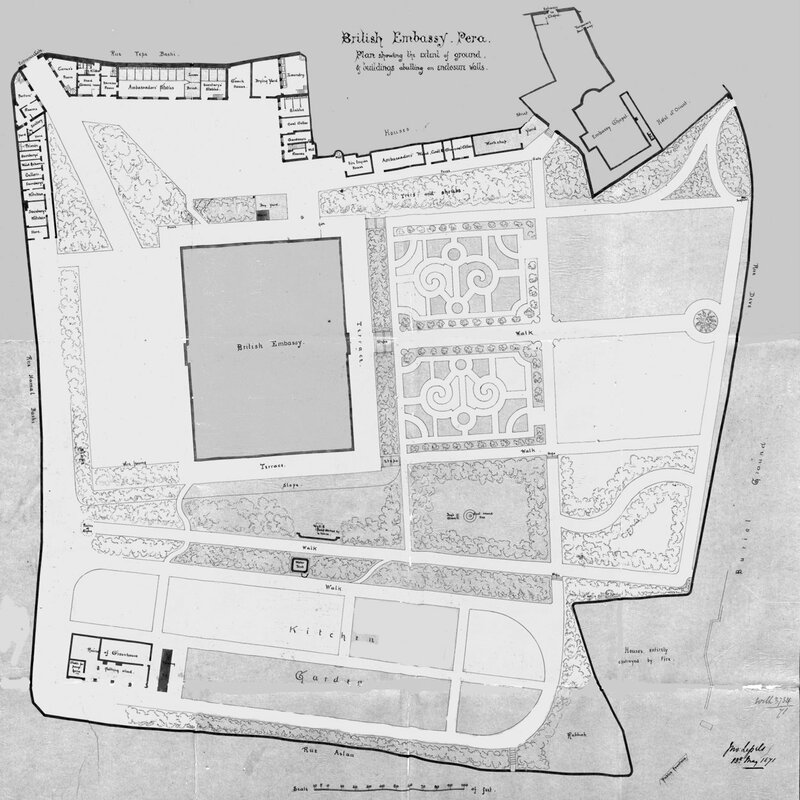 Elliot sought his own report from two local architects, George D Stampa and H A Goebbels (who signed himself ‘Architect attached to the Prussian Ministry of Public Works, actually on a mission for studying and preparing plans for the erection of a new Embassy in Pera for the North German Confederation’). Their conclusion was the same as Crossman’s. In October 1870, doubtless as the result of another Crossman recommendation, the Office of Works was asked by the Treasury to resume full responsibility for all the buildings at Constantinople. John Lessels, a Scottish architect in its employ at Windsor, was therefore sent to Constantinople to gather information and costs for rebuilding the Pera house. 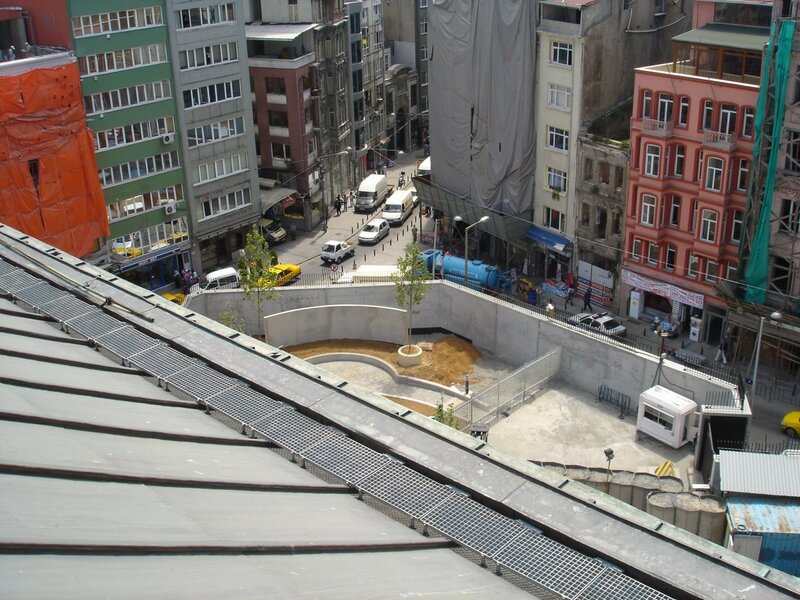 Meanwhile, the Turkish government had produced a plan for reducing the damage from future fires by widening the wretchedly narrow lanes throughout the Pera district. The plan required landowners to cede strips of land around their perimeters up to five metres wide. 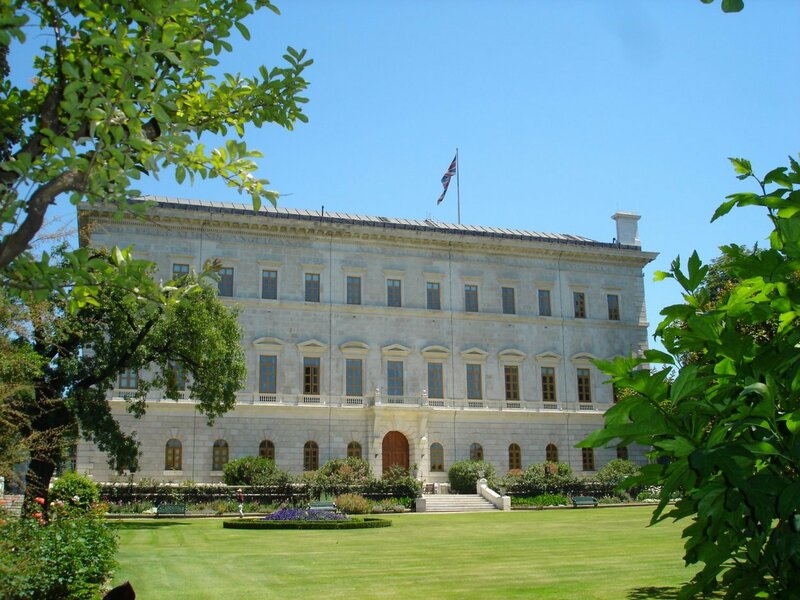 This cession, to which the British agreed in April 1871 on condition that the Turks would pay for building new boundary walls, required many of the embassy stables and other outhouses to be moved. Lessels prepared a scheme that re-sited them in two areas: in the north-west corner on either side of two new gatehouses, and in the south-west corner in a courtyard stables development, in the middle of which he proposed a large underground water cistern. 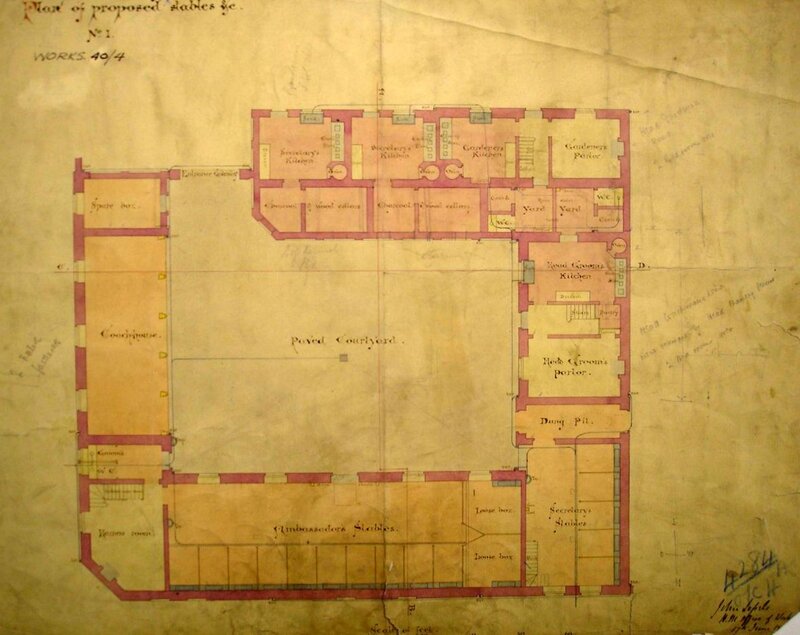 Further, to provide for a servants’ hall and secretaries’ kitchens, both of which used to be in outbuildings, Lessels proposed adding a rounded ground floor extension to the northern end of Smith’s building. Lessels’ proposals were all accepted and he returned to London in August 1871 to begin, with two staff, drawing up the schemes and arranging tenders for the materials to be sent from Britain. Big items among these were iron girders to insert beneath the floors to render the whole building more fireproof, and the iron for a replacement glazed roof. Lessels completed this work in December 1871, estimated it all at £38,000, to which the Treasury agreed, and forecast that it would take two to three years to complete. He returned to Constantinople in 1872 as surveyor overseeing all of the embassy and consular buildings in the city. Charles Rapson assisted him as clerk of works on the Pera restoration. The project started reasonably well but by mid-1875 had slowed almost to a halt while awaiting Treasury approval to exceed the estimate. Elliot began to feel as persecuted as Canning had twenty years earlier, but all was finally completed in 1876, with only a £1,500 excess of the works estimate: another £10,000 was spent on furniture. Lessels returned to Windsor, and was promoted to Surveyor of what was called the Country District. The Pera embassy survived the twentieth century without another major fire. 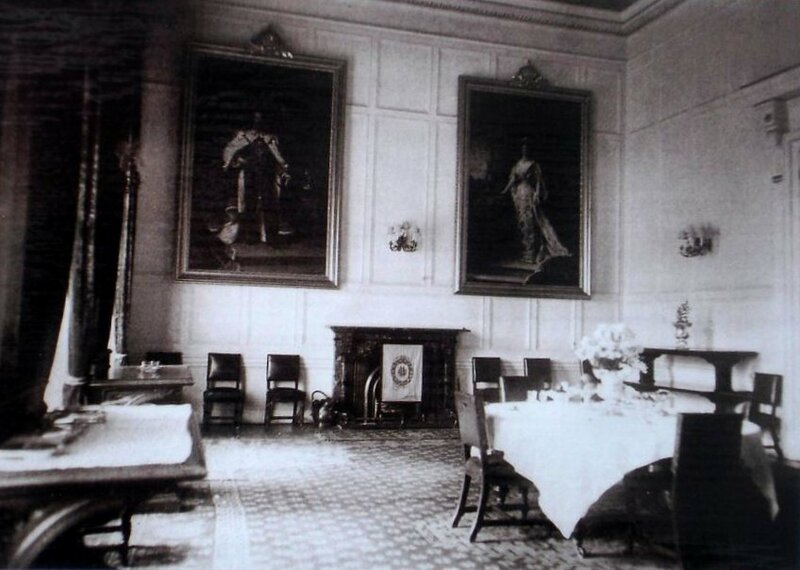 The building was wired for electric lighting in about 1910, a tennis court was built by the ambassador in 1926, and unused rooms were converted to a second secretary flat in 1927. The embassy moved to Ankara in the late 1920s and the Post at Istanbul, as Constantinople was re-named in 1930, became a consulate-general. 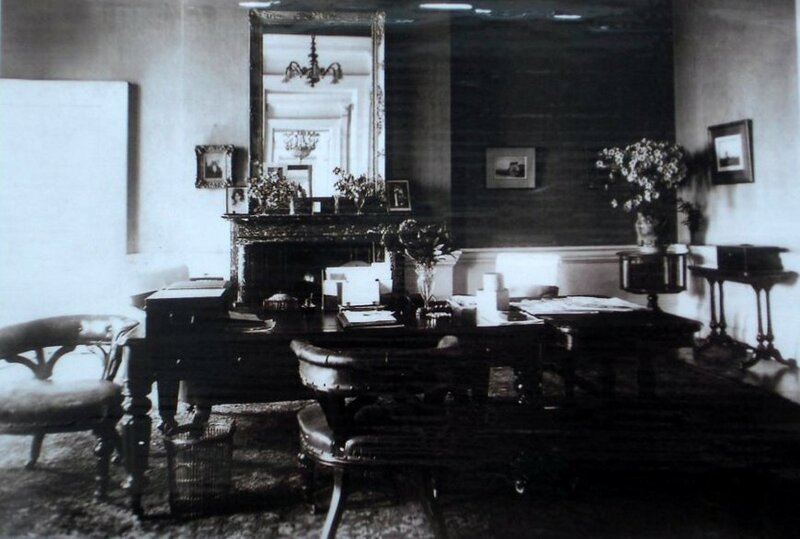 The ambassador often visited from Ankara and the State rooms in Pera House were reserved exclusively for his use. 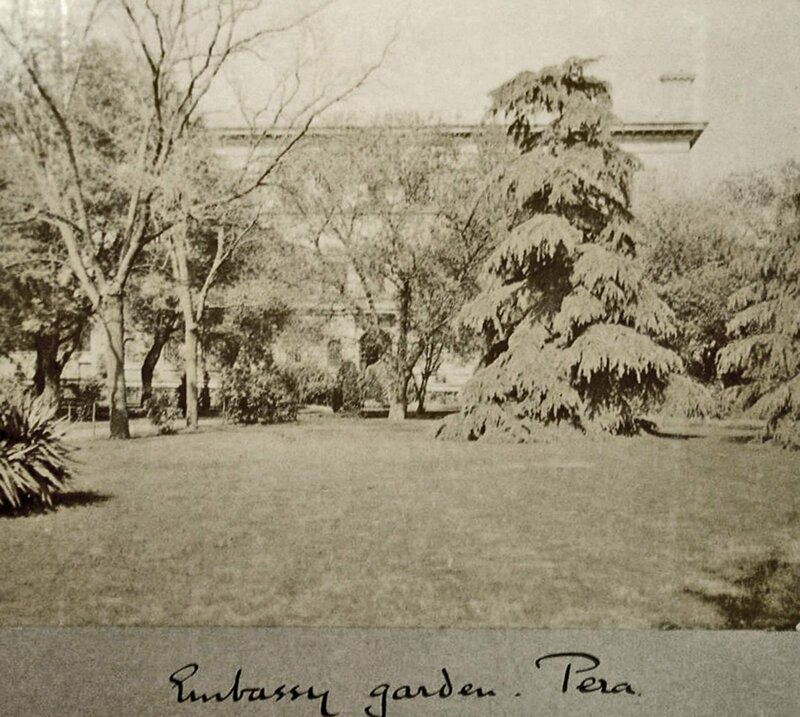 In the 1930s, the consulate-general itself moved into Pera House from its buildings in Galata, which were progressively sold. An automatic telephone exchange was installed during the Second World War, and a heating system shortly after it. Various horrendous road proposals were under consideration from time to time but none came to fruition that significantly affected Pera House. The embassy returned to Istanbul for a few months in the summer of 1945 while works were being done to both the main buildings at Ankara. In 1951, part of the stable building was converted into a social and tennis club. A portion of the boundary wall collapsed in the same year, due to subsidence after a heavy rainstorm, killing a pedestrian and damaging a taxi: the Ministry of Works accepted liability. Eric de Normann, deputy secretary at the Ministry of Works, visited Istanbul in May 1952 to settle with the ambassador a sensible future for a retained Pera House. The ambassador needed it as a pied à terre for short visits and he used it for several months during the summer: not as cool as Tarabya but far preferable to Ankara. They agreed that the house should be shared. 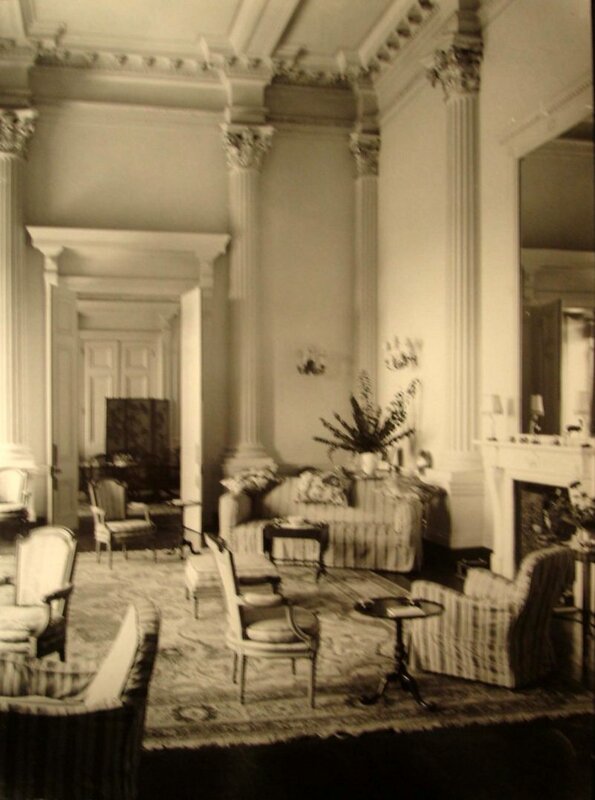 The ambassador’s accommodation would be on the garden side of the first, second and attic floors and he would enter the building on that side, and the consul-general’s apartment would be on the front side of the first and second floors, entering from the front. A large refurbishment project followed de Normann’s visit, planned and overseen by Banks, the Ministry’s regional architect, and included the installation of a modern lift. In 1964, the Ministry concluded that, in order to make space for more staff flats in Pera House, the ambassador should give up most of the first floor of and instead share some of the accommodation with the consul-general. The ambassador of the day resisted on the grounds that he should be able to entertain independently on his visits to Istanbul. In 1967 a Select Committee on Estimates took evidence while visiting Istanbul and agreed with him. 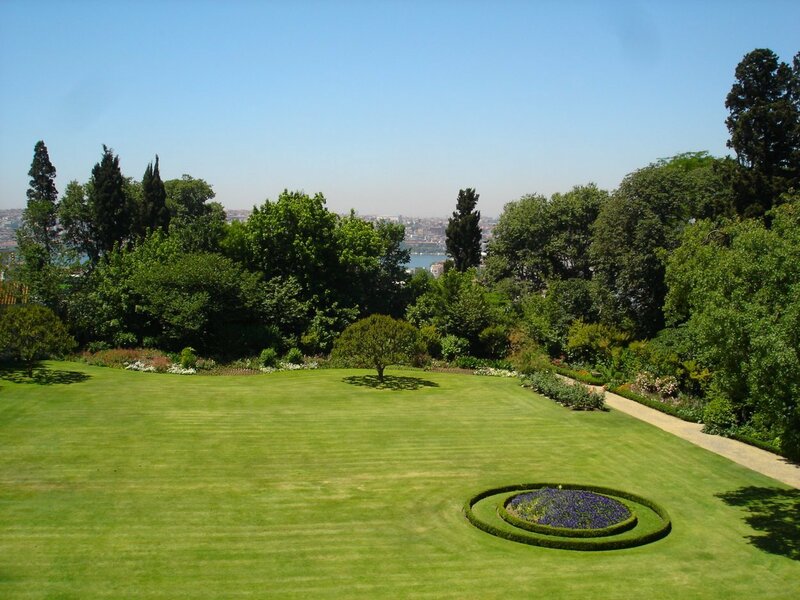 There was also talk in the mid-1960s of selling some of the Pera House land to fund works in Ankara. The views of the Turkish Ministry of Foreign Affairs about the disposal of property in Istanbul were formally sought in 1969 : a partial response in 1970 said that permission to demolish Pera House would be refused. A comparably stonewalling reply also met another enquiry about disposal ten years later. Disposal was considered once again in the 1980s and discarded as having no realisable financial benefit without an immense diplomatic tussle. Pera House grounds survey by Lessels, 1871. Entrance and outbuildings at north-west corner; greenhouses at south-west; burned city housing at south-east; and Chapel at north-east. 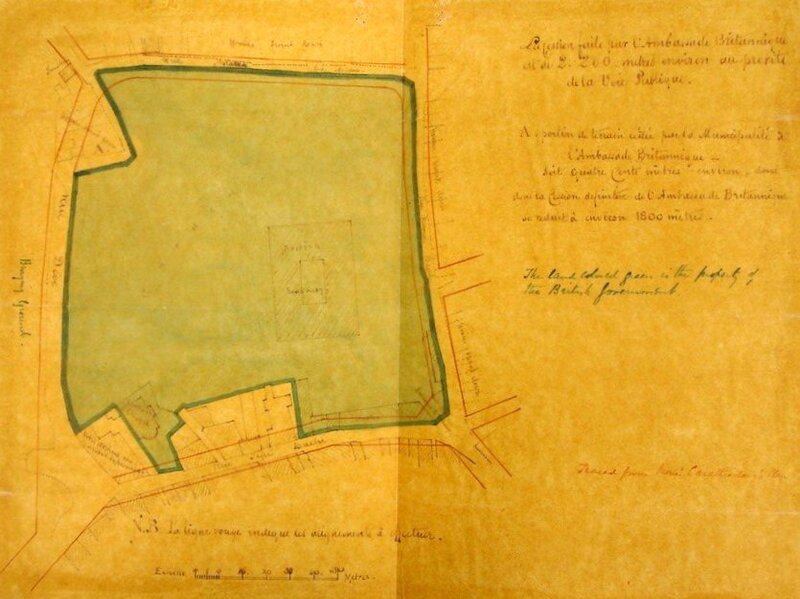 Lessels’ siteplan, 1871. (North is downwards.) Showing land to be ceded by embassy for road-widening, and south-east indent ceded by city to embassy to rationalise perimeter. 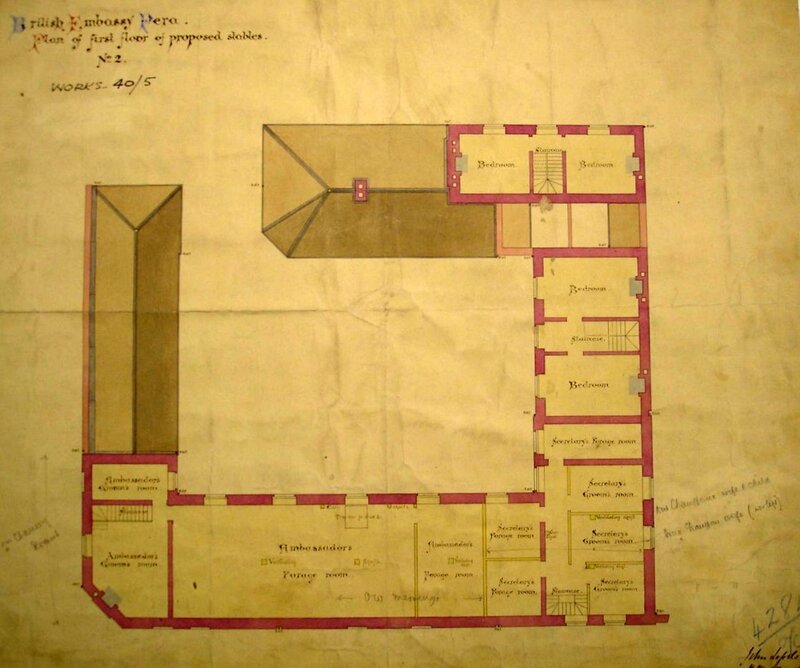 Ground floor plan of Lessels’ proposal for new stables block on site of old greenhouses, 1871. First floor plan of stables block. 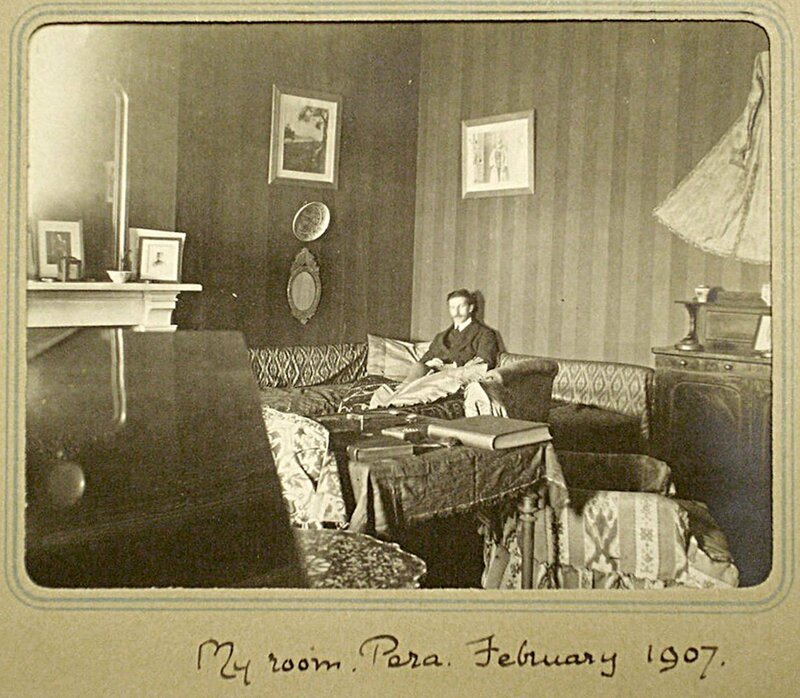 A junior Percy Loraine (later ambassador, 1933-9) in his room in 1907. 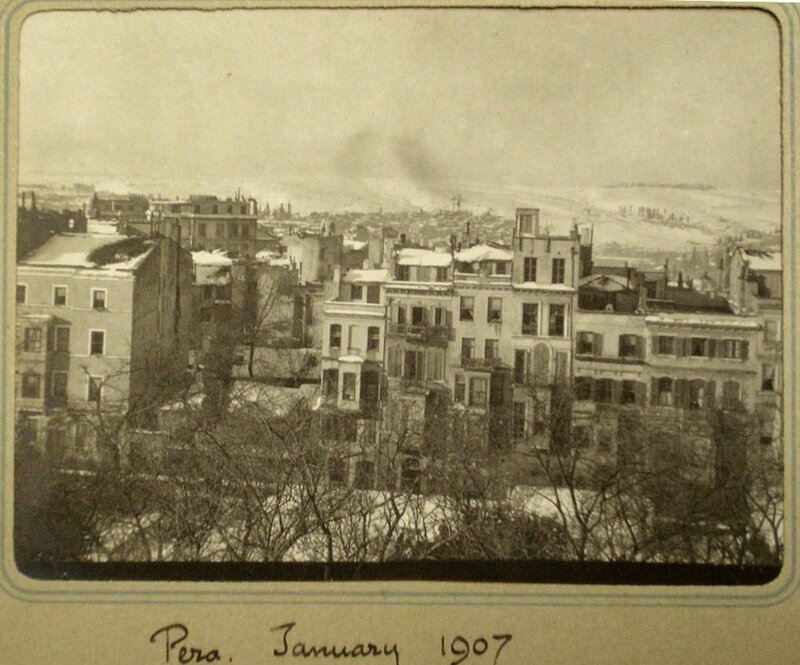 Snowy view westwards from Pera House, 1907. 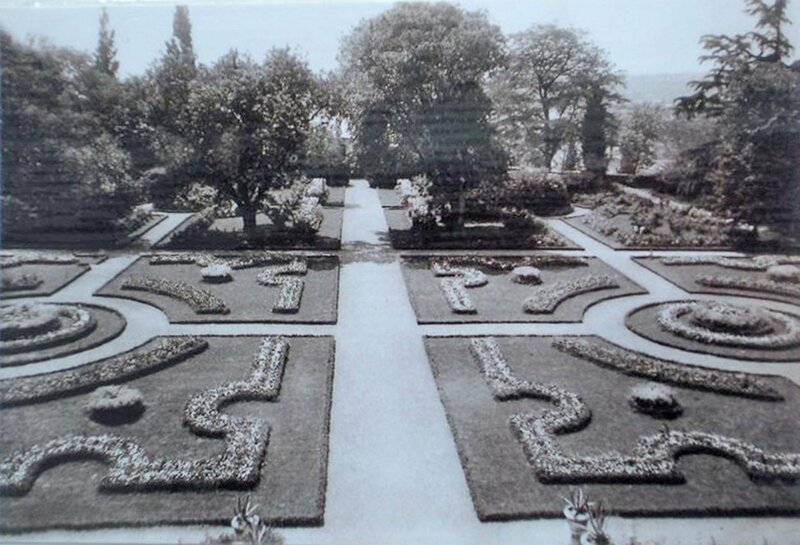 View of the garden from the house, 1920s. 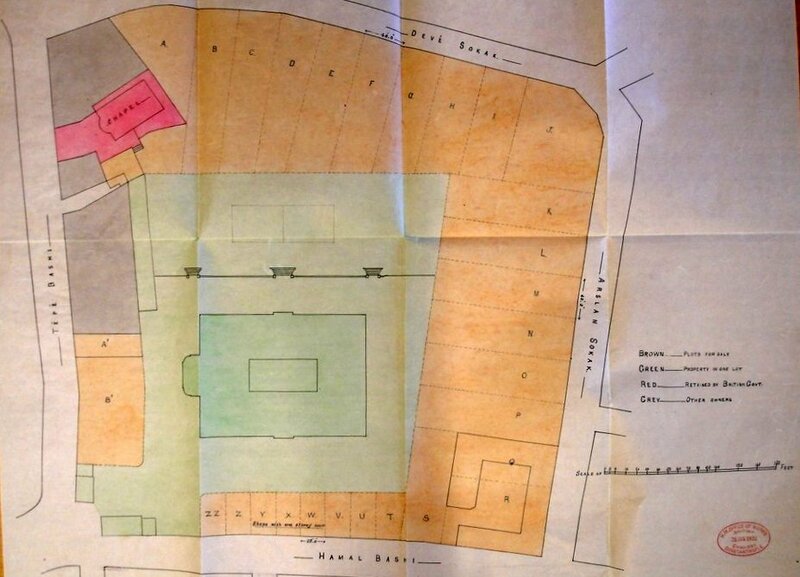 1922 proposal to divide Pera grounds into Lots for sale. 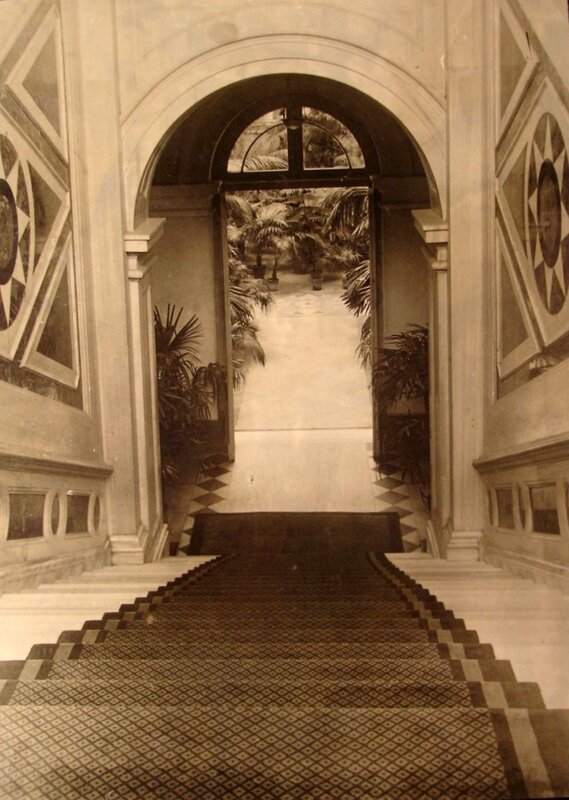 View down ambassador’s stair to ground floor, 1924. 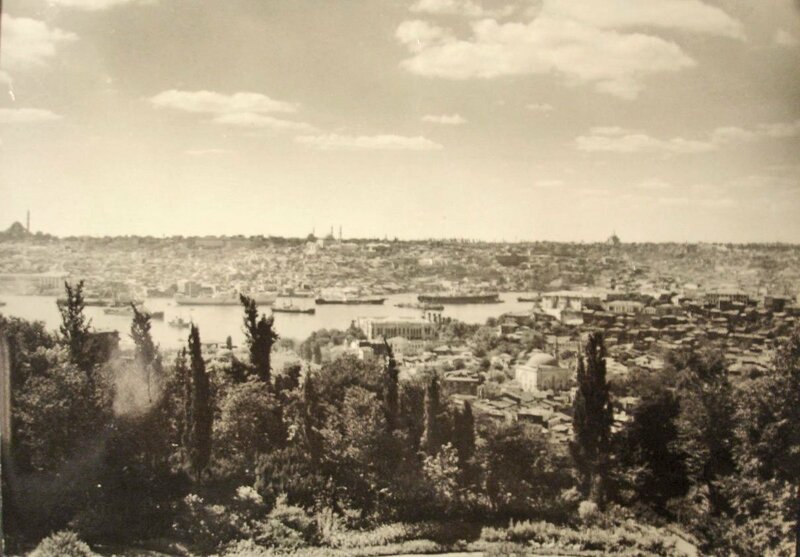 View southwards from Pera House across the Golden Horn, 1924. 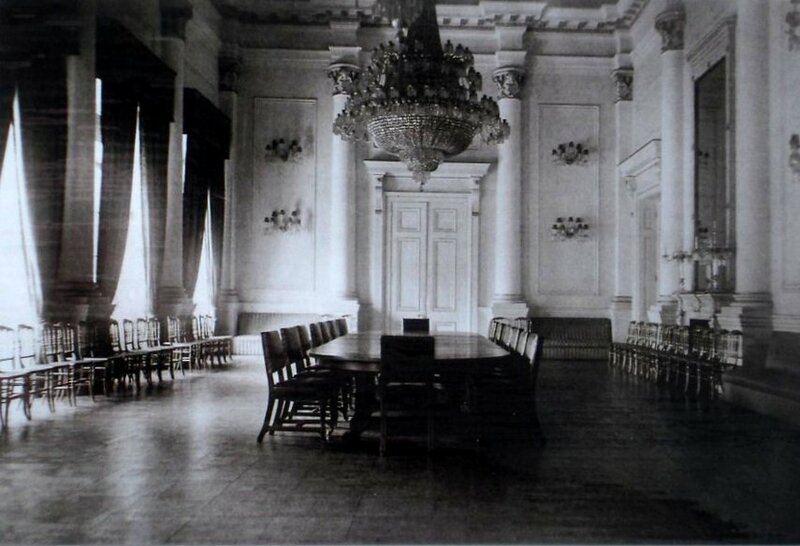 Ballroom, 1925, arranged for conference. Yet another refurbishment contract was put in hand, including a great deal of security work to build strong new perimeter walls and move the entrance to the north-east corner. The building was formally re-opened by HRH The Prince of Wales on 24 October 2004, but the refurbishment work took another [?months] to complete. 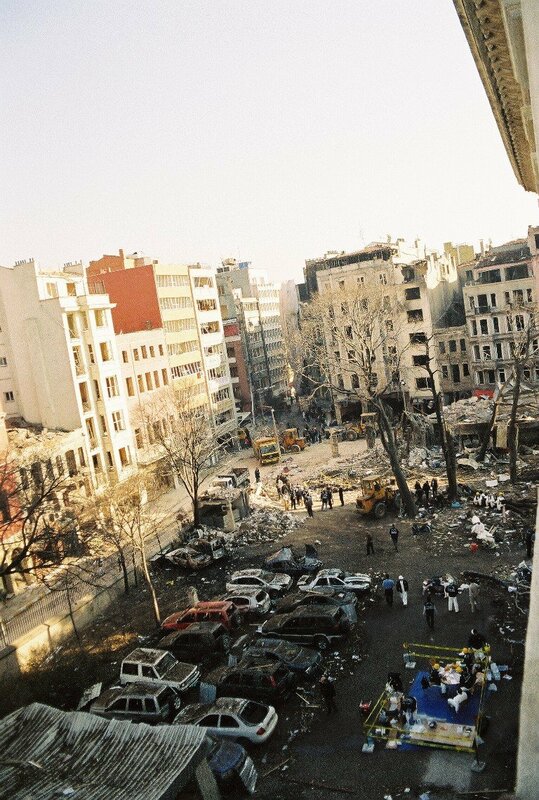 View from Pera House of obliterated gatehouse and outbuildings on the morning after the November 2003 carbomb. A pristine garden frontage, 2005. Looking down on the re-built north-west corner, 2005. A new gatehouse was built near the north-east corner.